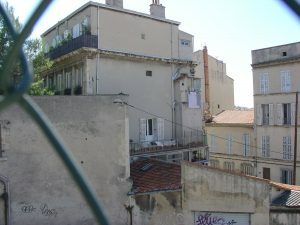 Charles Jeremiah Wells – father of Charles Wells (the man who broke the bank) – lived at this house, 2 Montée des Oblats*, in Marseille. (*Since re-named rue Vauvenargues). 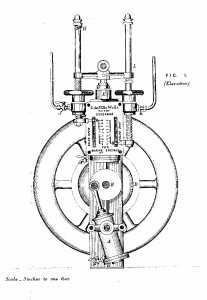 It would appear that the house was first occupied by members of the family when Charles ‘Monte Carlo’ Wells was entering a successful phase of his career as an engineer when in his thirties, and it is thought that he may have bought it for his parents. 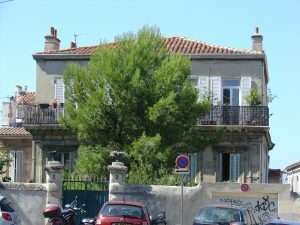 Another view of the house at 2, Montée des Oblats, showing the street behind at a much lower level than the front. More photographs from my research on the man who broke the bank will follow soon ! Watch this space!! 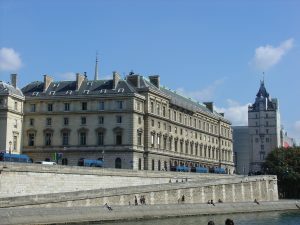 When researching a book I like to visit the sites where the action took place. Usually I take a number of photographs to remind me, when writing later, what the place was like. 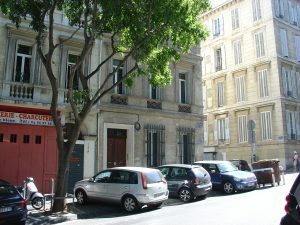 Charles Wells, the man who broke the bank, lived at this house in Marseille during the 1860s-1870s. Over the coming days and weeks I’ll be dipping into the photo album to find other pictures such as these. 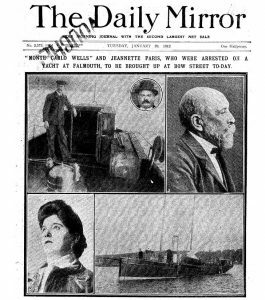 Once again, we’re going back in time exactly 125 years to catch up with the continuing story of Charles Deville Wells, “the man who broke the bank at Monte Carlo”. Having won the equivalent of £6 million the previous year, Charles Wells returned to Monte Carlo on 7 January 1892. He went straight to the Casino after dinner, and began to play the card game, trente-et-quarante, with ‘a big pile of notes’ as stake money. 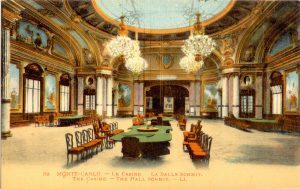 January and February were the height of the Monte Carlo season, and the salons were crowded. ‘Every movement of his is watched with the greatest curiosity, and his play excites much interest,’ an observer wrote. His previous visits to the casino had been something of an endurance test. Every day he had sat at the gambling table for eleven hours at a stretch, playing non-stop without even taking a break for food or drink. This was, he said, part of his “infallible system” for winning. But this time his approach was different and he only dropped in to the Casino at intervals and played for a short time. Journalists, who had gathered to watch him play, immediately spotted the change in his fortunes. ‘Mr. Wells started backing both chances for one, two, and three thousand francs each, but immediately began to lose,’ The Standard reported. ‘He tried all the dodges of his famous system, but the cards kept beating him mercilessly, and when the tables closed at eleven o’clock he had lost two thousand pounds’ [roughly equivalent to £200,000 today]. Wells’ appearance was described as thin and careworn, and it is known that he had been ill that winter. On the following day he did not go to the Casino until late afternoon. At first it looked as if his luck was changing and he enjoyed a few minor wins. But every time he amassed some money he lost it again. ‘Before the dinner hour he was cleared out of all his capital, and left the building,’ one of the reporters wrote. ‘He has several times reached the maximum amount permitted, but has invariably lost his biggest stakes. Mr Wells has now lost seventy-thousand francs [approaching £300,000 in today’s terms] since his arrival on Thursday’. After spending only three days or so at Monte Carlo, and having failed to repeat his previous successes, Wells packed his bag and left. When questioned at a later enquiry, he was adamant that the system that he claimed had taken him years to perfect was infallible. 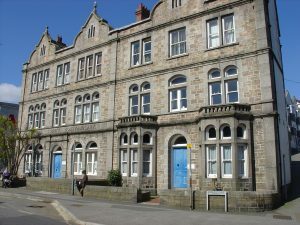 His losses in January 1892 had only occurred because he allegedly had his wife and family there ‘worrying him about his meals’, and he had been unable to follow his usual procedures. As far as we know ‘Monte Carlo Wells’ never returned to the place with which he will always be associated. In a court appearance in 1912, though, he testified that he had gone there again in 1910, and had used the same “infallible system” to win the equivalent of almost a quarter of a million pounds. But, like many claims he made during the course of his eventful life, this was probably untrue. 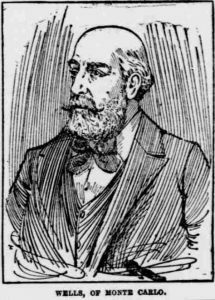 A fuller account appears in my book, The Man who broke the Bank at Monte Carlo: Charles Deville Wells, Gambler and Fraudster Extraordinaire, published by The History Press. RECEIVED A GIFT CARD OR BOOK TOKEN FOR CHRISTMAS? WONDERING WHAT TO SPEND IT ON? FANCY AN UN-PUT-DOWNABLE TRUE STORY OF VICTORIAN (AND EDWARDIAN) CRIME AND ADVENTURE? The Man who Broke the Bank at Monte Carlo is available in hardback for as little as £12.91 (WHSmith) and as an e-book for £6.64 (Amazon). Waterstones have copies available at many of their stores, as well as online. 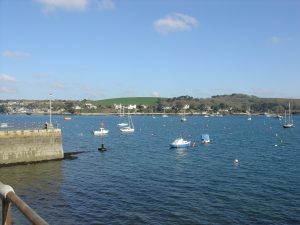 I was fascinated to watch the Channel 4 documentary yesterday, Titanic – The New Evidence. Too many documentaries seem intent on putting forward someone’s pet theory without backing it up with convincing evidence. But this programme used recently-discovered photographs which – according to the experts interviewed – contain plausible evidence of the serious fire in the coal bunkers on board. This suggestion was backed up by documentary evidence, mostly testimony from the official enquiry. One of the worst faults of all in so-called documentaries is the practice of putting forward a theory – however far-fetched – and then claiming to have proved that it’s correct, when in fact they have done nothing of the sort. So we hear the likes of: ‘We know the castle burnt down, we know that Henry VIII visited the town that year, so we can safely say that he’s the one who did it”. (I exaggerate, of course, but not much). Back to the Titanic documentary: the technique of blending archive still photographs with moving reconstructions is impressive. But I worry a little that this technique, in the wrong hands, could be used to “prove” pet theories by “recreating” events that never happened, or at least didn’t happen quite like that. But then I’m a natural worrier, especially when it comes to historical accuracy.